Spacious Sylvan Lake Front Home w/ Fabulous Views situated on near half acre lot with 100 Ft. Lake Frontage. Home features near 3300 Sq. 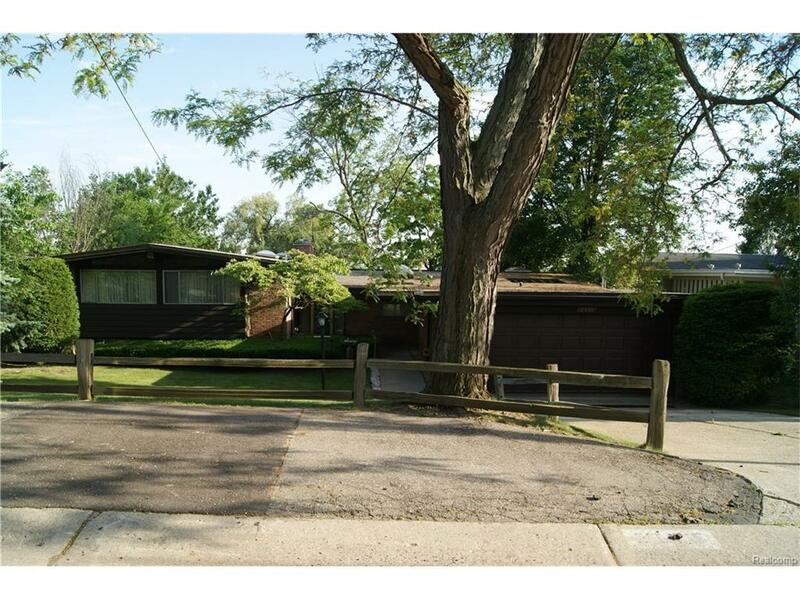 Ft of Living Space, 3 Bedrooms, 3 Full Baths, Large Living Room w/ Brick FP & Wall of Windows w/ Lake Views. Spacious Formal Dining Room, Large Master Bedroom w/ Lakeside Deck. Kitchen w/ Built-Ins Appls & Breakfast Room. 1st Floor Laundry Room. Finished Walkout Lower Level w/ Family Room w/ Built-in Bar & FP, Full Bath, Office or possible 4th bedroom. Huge Deck for Entertaining w/ Elevated Lake Views, Sea Wall at Lake. Great Opportunity to Remodel or Possibly Build New Lakefront Dream Home! All M & D Approx.